Welcome to another papercraft challenge! 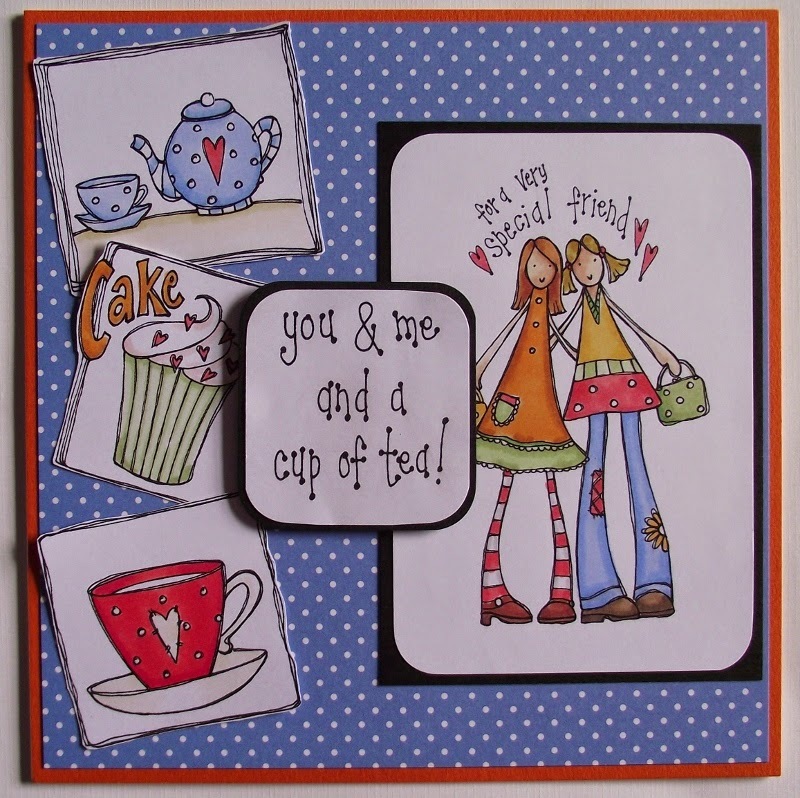 Carol, please email wendy@handmadeharbour.co.uk with your choice of three digistamps as winner this week. Emma at The Sparkly Fairy made this gorgeous cottage card (I think I want to live here - it looks so cosy and welcoming!). I love the way the slates on the roof are different shades and look old! Emma used the pretty cottage digital stamp for this card. Lynne made this gorgeous card from the new dog at the window digital stamp. Elina at Scrapbooks Crafts and Cards has made another gorgeous card - and full of detail, too. She says she had great fun creating the stone effect on the house and pavement (sidewalk). This is another new digital stamp - it's called Happy New Home and the sentiment is included. 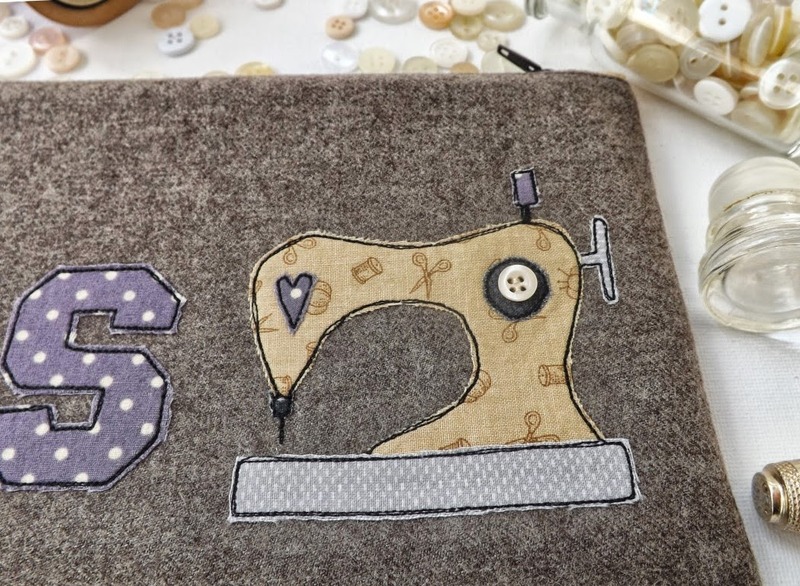 Last but by no means least, we've got Josie from Sew for Soul showing us that digital stamps are not just for papercraft! She's used the sewing machine digital stamp to make a zipped pouch, superb for keeping a few sewing essentials (especially when you are travelling and taking along a sewing project or two!). I love that fabric Josie used for the sewing machine, don't you? We'd love to see your home and family themed crafts this week - especially if you've used digital stamps and even more especially if you've used a Handmade Harbour digi! Every week you get the chance to win three digital stamps of your choice - a perfect way to build up your collection at no cost!